Does your vehicle qualify to drive with Uber? Most four-door cars do, but requirements vary by vehicle option. See if your vehicle qualifies and find out what documents you need to hit the road! All partners must maintain their own insurance policy in accordance with state and local laws. In addition, Uber maintains automobile liability insurance on behalf of all U.S. partners. Learn about vehicle insurance here. Under local regulations for Kentucky, all partners must display an Uber decal on their vehicle while online. Place it on your passenger-side, front windshield facing outward. You can remove it when you decide to go offline and save it for the next time. 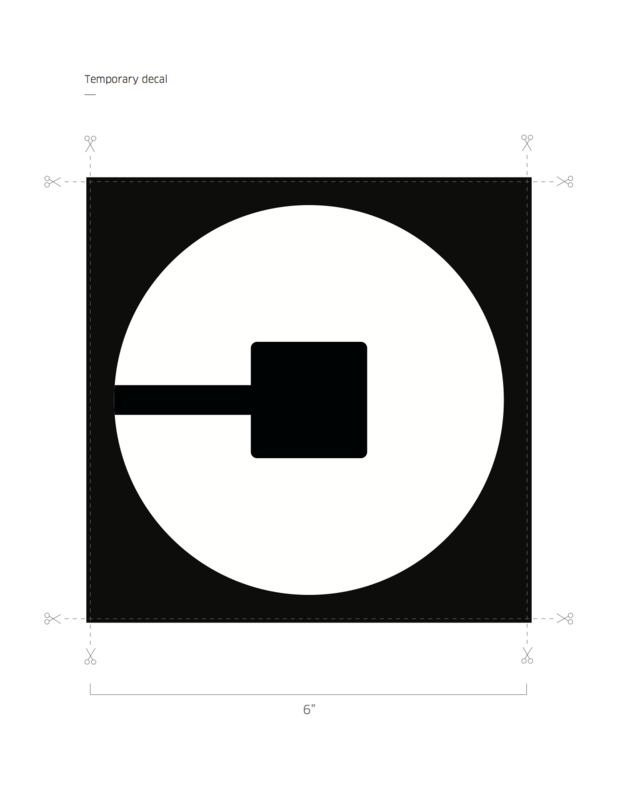 While you wait for your Uber decal to arrive, you can print and use a temporary decal so that you can begin taking trips immediately. If needed, you can also order a new decal here. The state of Kentucky requires all partners to complete a vehicle inspection within 30 days of becoming active on the Uber platform. Click on the link below to find out how and where to complete your inspection. Under local regulations for Bowling Green, Kentucky, all partners must display an Uber decal on their vehicle while online. Place it on your front passenger windshield facing outward. You can remove it when you decide to go offline and save it for the next time. Pro Tip: keep the paper it comes with to place your sticker on when not in use.